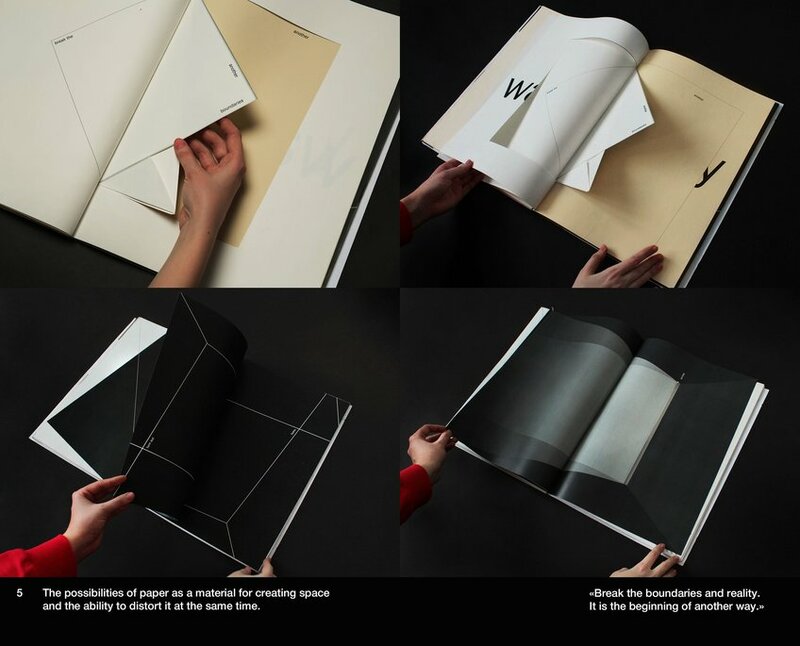 The Beginning is a concept for paper as a material for creative experiments and field for imagination because the beauty of an empty sheet is the power behind the creative process. 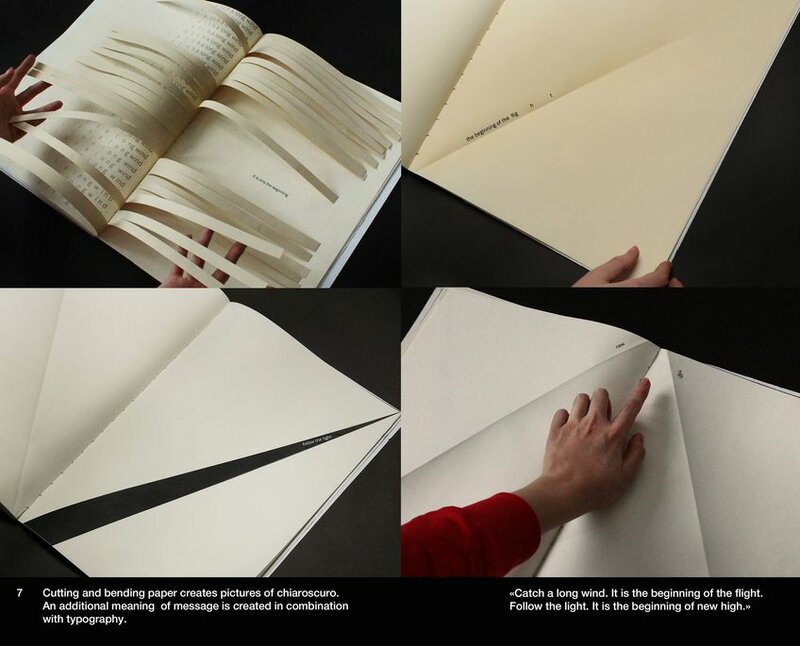 This book is a manifesto of the endless possibilities of paper; the original beauty of Conqueror's paper represents an idea of the beginning by means of visual and interactive techniques. 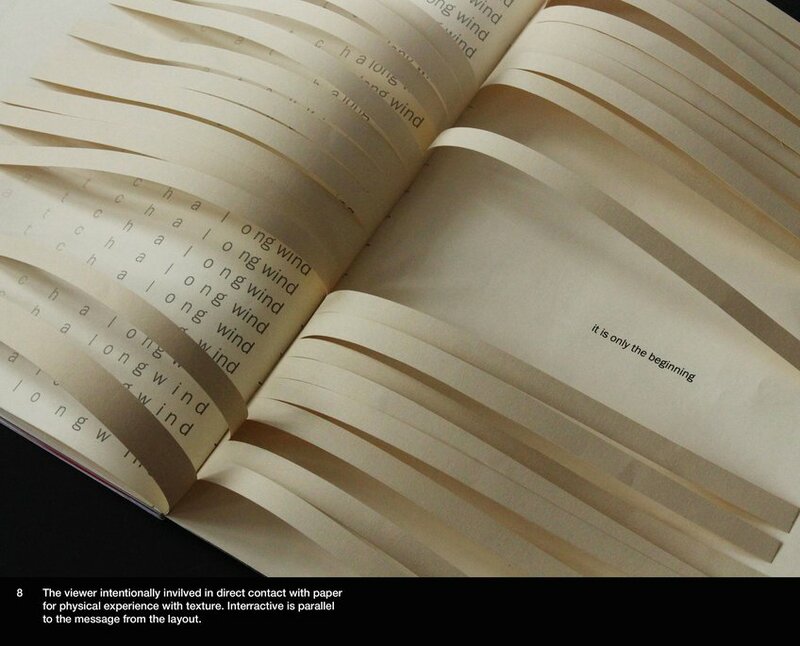 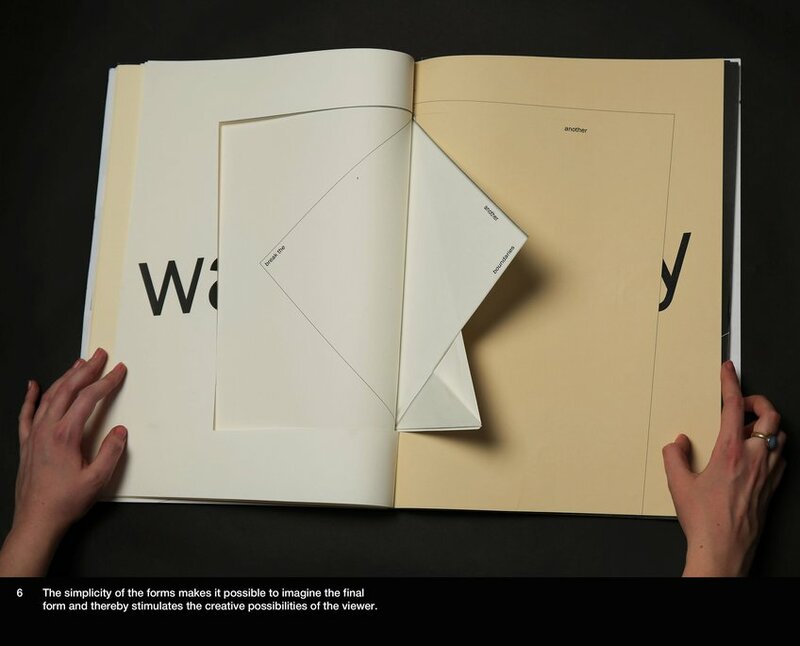 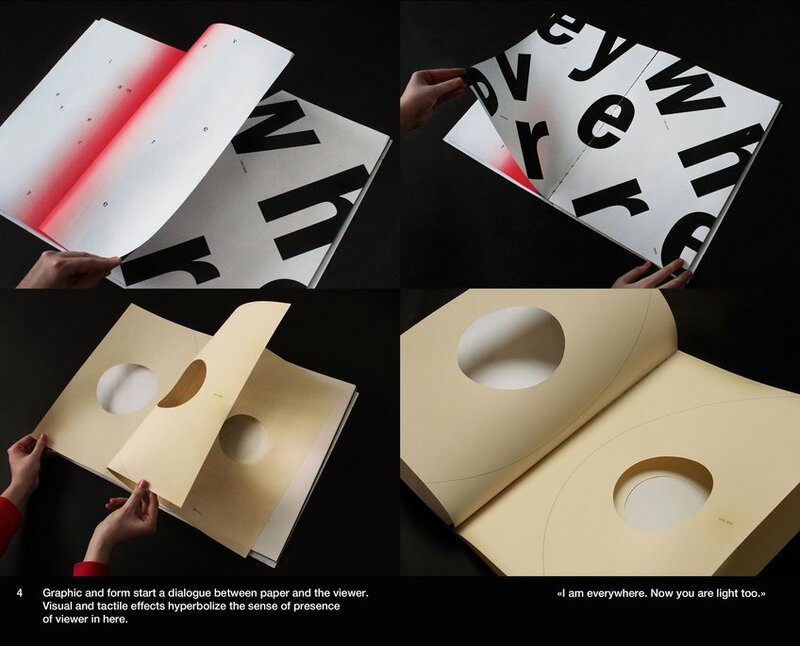 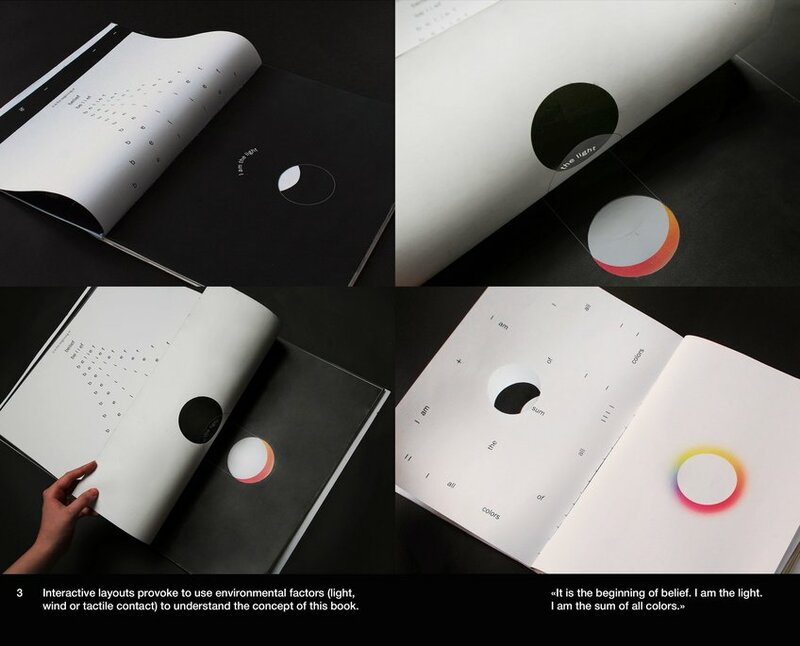 The possibilities of using paper are demonstrated with the messages from the manifesto and the interaction with book. 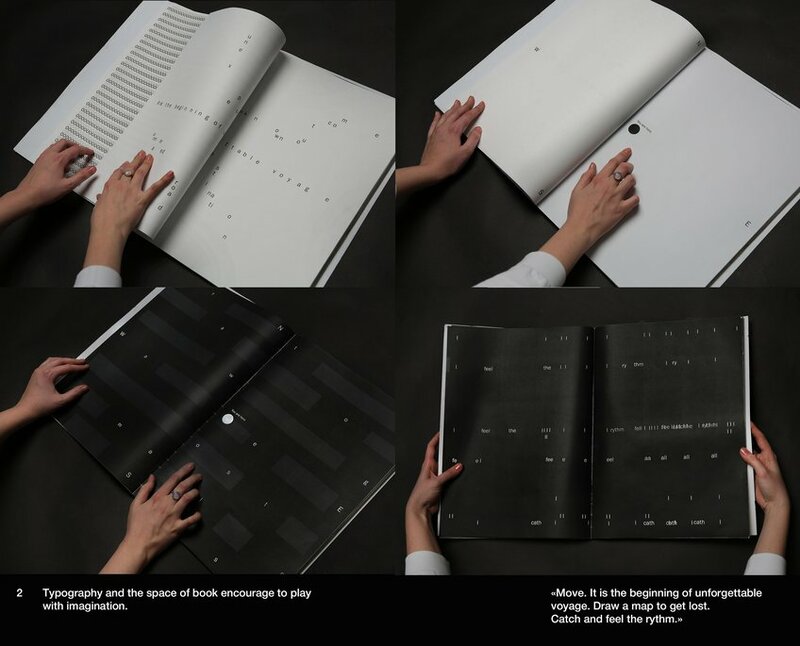 The purpose of the book is to encourage the reader to rediscover paper, play with imagination and embrace sensory perception.